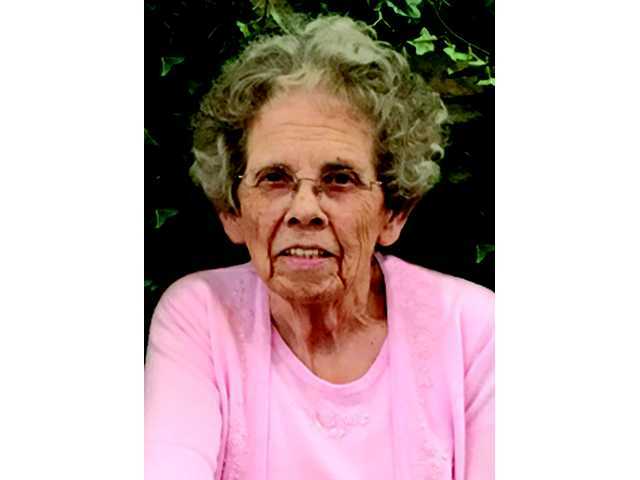 POSTED February 5, 2019 11:39 a.m.
Alice M. Williams, 88, of Belmont, died on Monday, Jan. 28, 2019. Memorial services will be at 1 p.m. on Saturday, Feb. 9, at the Melby Funeral Home in Platteville. Visitation will be from 12 (Noon) until the time of service on Saturday. A luncheon will immediately follow at the Belmont United Methodist church. Burial will be at the Belmont Cemetery at a later date. Memorials may be made to the Alice Williams Memorial Fund. Online condolences may be made at www.melbyfh.com.